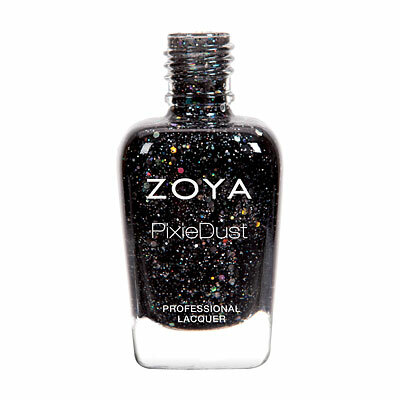 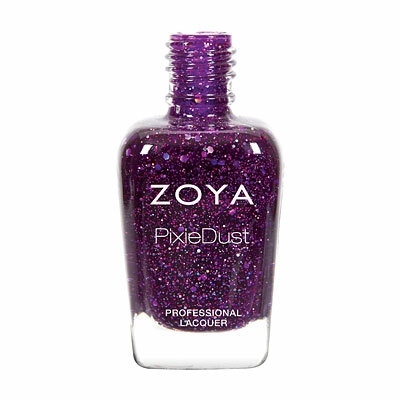 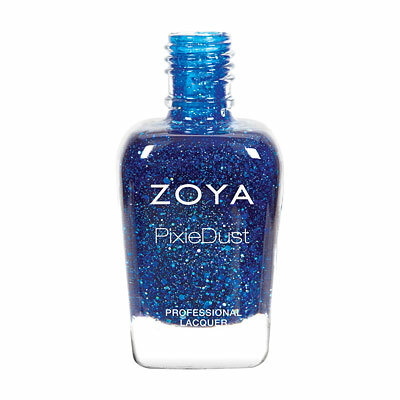 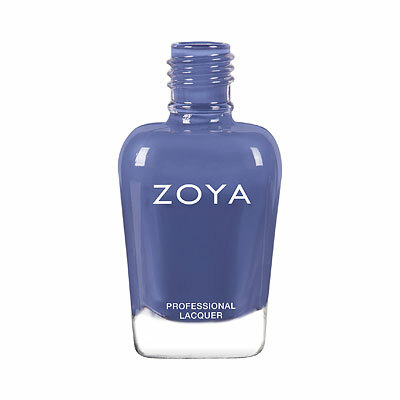 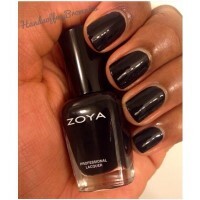 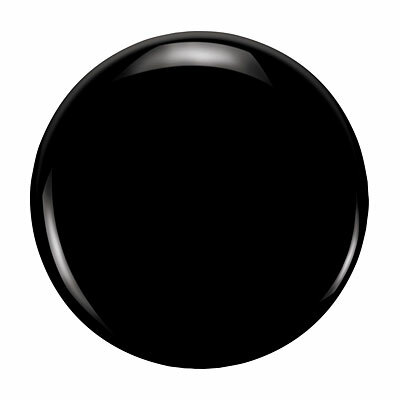 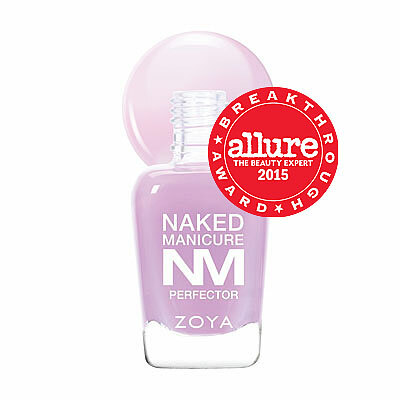 Willa by Zoya can be best described as a full-coverage, densely pigmented onyx black cream. Originally released as 'Black Swan' during Zang Toi's NYFW SS15 show. 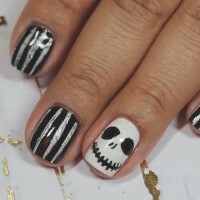 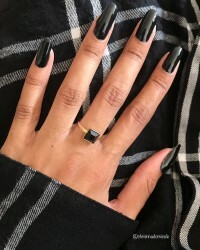 A timeless, classic black for all occasions!